← Of course! Some of these theories are simple delusional @Big Bang waves: Was Einstein wrong? Malaysia believes data from US spy satellites monitored in Australia could help find missing Malaysia Airlines flight MH370 but the information is being withheld. 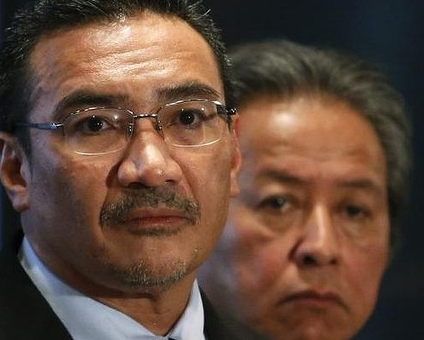 The country’s Defence Minister Hishammuddin Hussein has specifically asked the US to share information obtained from the Pine Gap base near Alice Springs, according to the government-controlled New Straits Times newspaper. Missing Malaysia Airlines plane: Plea to US to release Pine Gap data. This entry was posted in A.S.E.A.N and tagged Flight MH370, Malay Supremacists, UMNO. Bookmark the permalink.